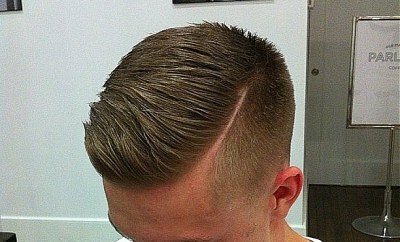 Modern men need to have access to a good barber, good hair product and have some knowledge about what they are wanting to achieve. The big difference between now and the past is that men take care of themselves much more in the modern world. Fortunately or unfortunately depending on your perspective this world places a lot of emphasis on looks, and hairstyle and hair condition is a factor that you might have some control over, so why not get informed about hair in to make the best out of your looks. 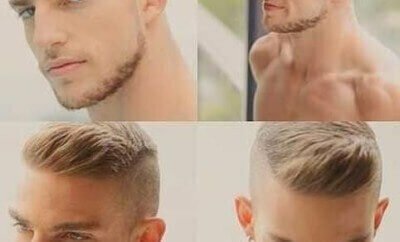 If you’re looking for cool hairstyles for men then you already know what the right hairstyle can do to a man’s look. 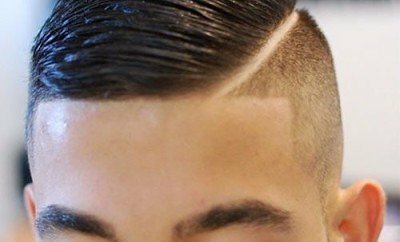 As is the case of fashion got gals, guy’s hairstyles also have trends and fads. 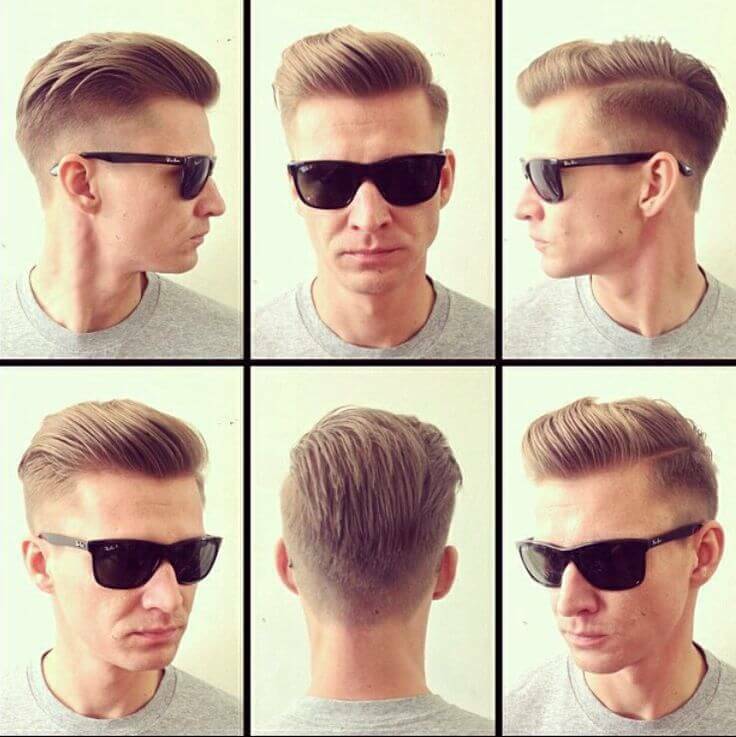 Here is a list containing the latest cool hairstyles for men. 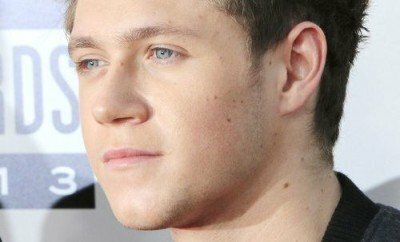 It may have originated in the 20s but it has forced its way into contention as one of the coolest hairstyles for men in the last few months. 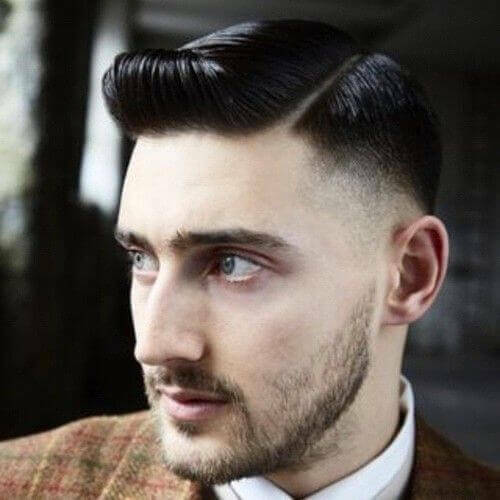 Without being too messy, this hairstyle gives off a tough guy look especially if you were to combine it with a well groomed but still thick beard. 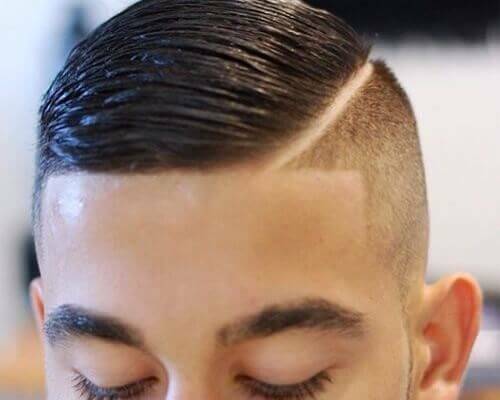 This hairstyle can be ideal for all men except for those who have wavy and curly hair because their hairs’ natural inclination will affect the final look. 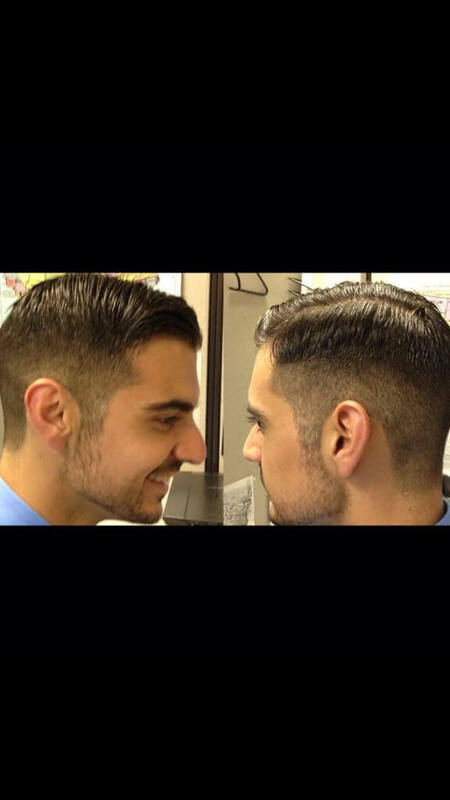 Here the sides and fade hairs are shorter while the top is heavy to about an inch or two. You’ll have to use some hair gel to get and keep the right set of hair every day, though. 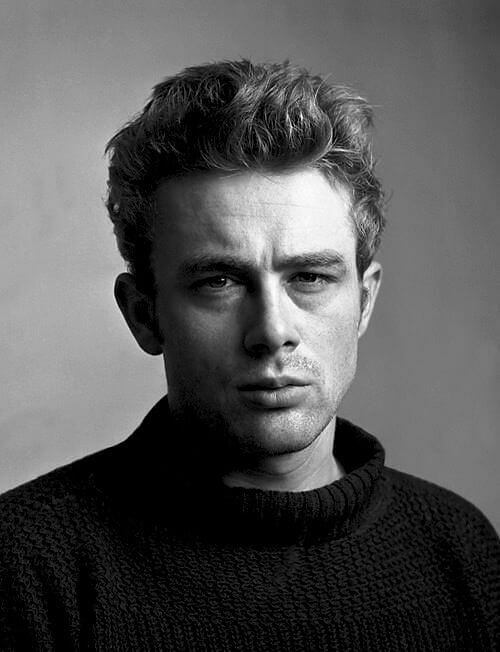 James Dean was one of the greatest and influential movie stars ever. 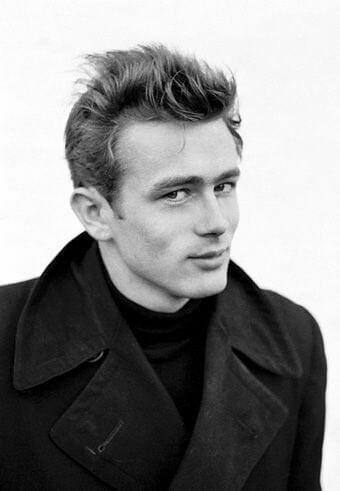 Such was his impact on the world that men are still imitating his unique brand of hairstyle. 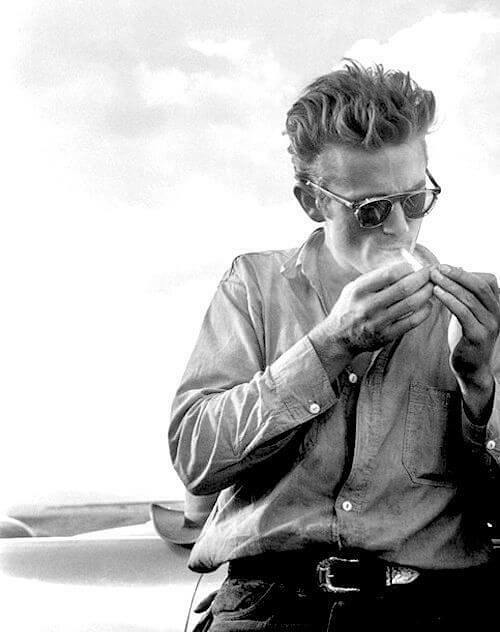 Wear the James Dean hairstyle and you’ll have the babes swooning every time you flick your head and bust out a move on the dance floor. The rocker, the biker, and the corporate, this look suits all kinds of men. 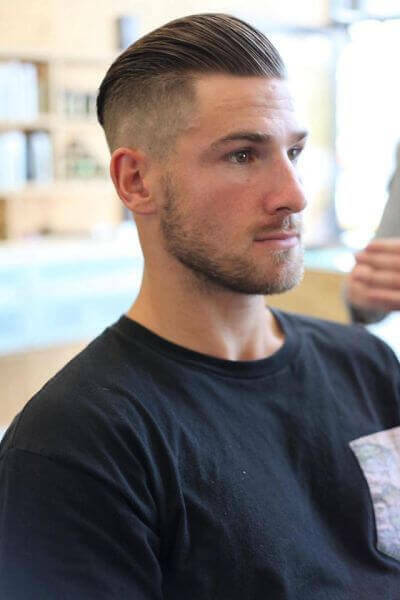 This hairstyle is good on men with wavy and curly hair but men with straight and fine hair should give it a wide birth. This is a simple hairstyle to get as well. 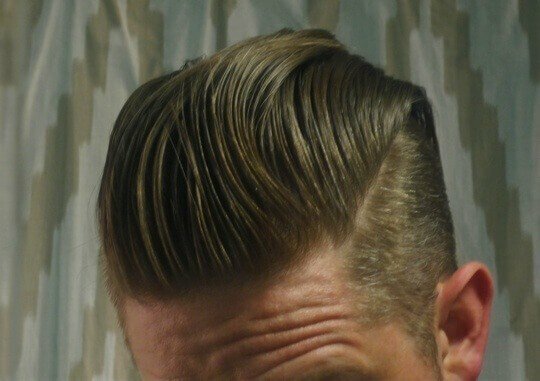 All you need to tell your barber is to keep the top to side ratio at 2 to 1. 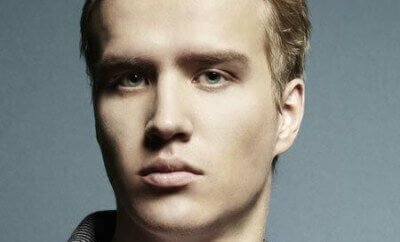 Styling will require you to use a medium hold hair product and combing the hair back. If the above two hairstyles were too conservative for you and have a young, wild side to you then you can go for the adventurous side shave. 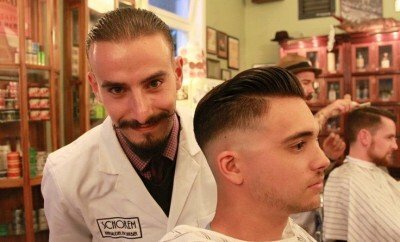 The adventurous side shave has its roots in the modern dub step culture with healthy contributions from the electro rock artists. 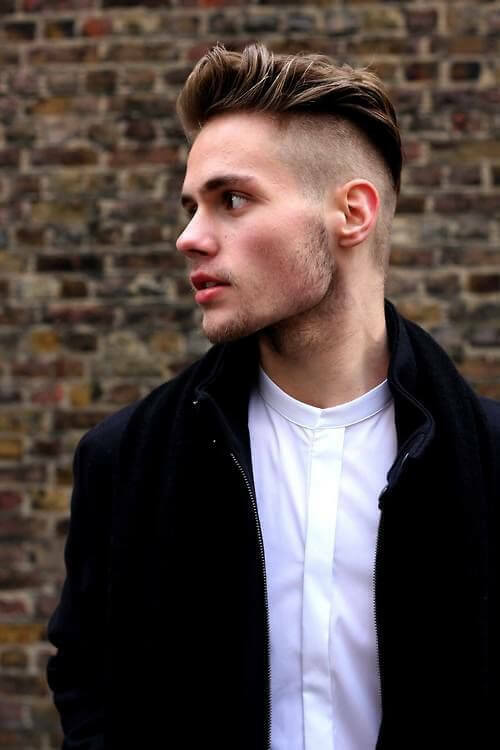 This is surely a hairstyle for those men who are not averse to taking risks with their looks and are always looking to make a unique style statement. At the same time, keep it in mind that this hairstyle is distinctly different from the Mohawk. 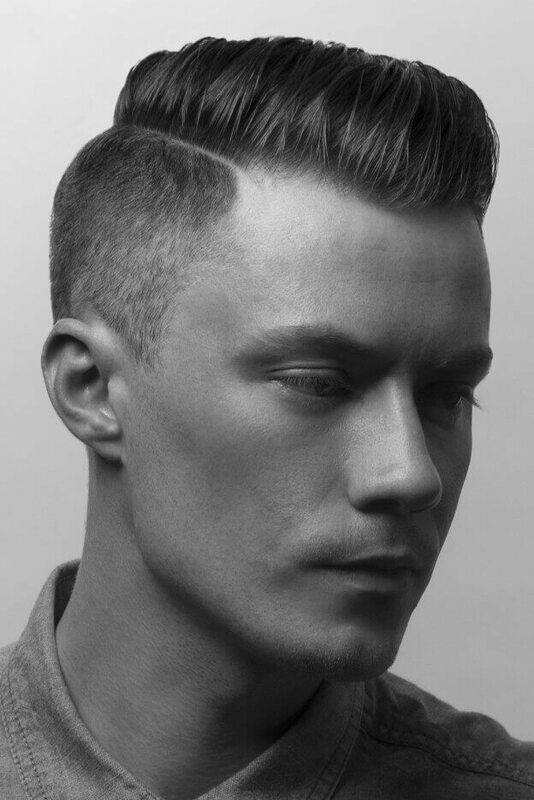 While it may look wild, all in all, it’s a fairly simple hairstyle to achieve. 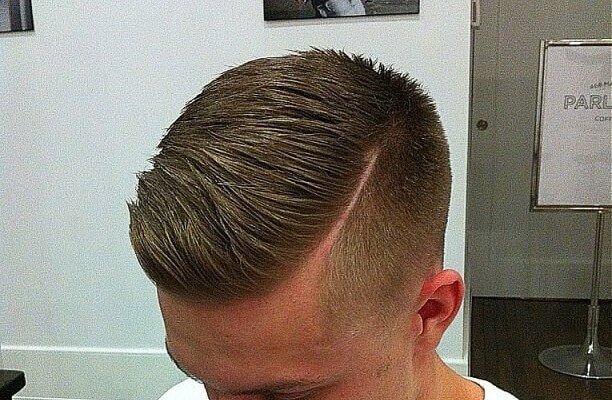 Keep the head top heavy and shave away the sides. If you watched the FIFA World Cup then you would have seen many players sporting versions of this hairstyle including the legend Ronaldo. With the cut done, you can do anything with the styling. Spike it up, comb it down, or let it run free as is your nature!